Rawls: An Introduction is a uniquely comprehensive introduction to the work of the American philosopher John Rawls (1921-2002), who transformed contemporary political philosophy. In the 1950s and 1960s, political philosophy seemed to have reached a dead end characterized by a loose predominance of utilitarian theses. Rawls’s conception of liberalism placed civil liberties and social justice at its core, and his extraordinary influence has only been confirmed by the extent of the criticism he has provoked. The book is divided into three parts which correspond to Rawls’s three major books - "The Theory of Justice" (1971), "Political Liberalism" (1993), and "The Law of Peoples" (1999). 8. From "A Theory of Justice" to "Political Liberalism"
12. "The Law of Peoples"
"John Rawls was the leading political philosopher of the past century. 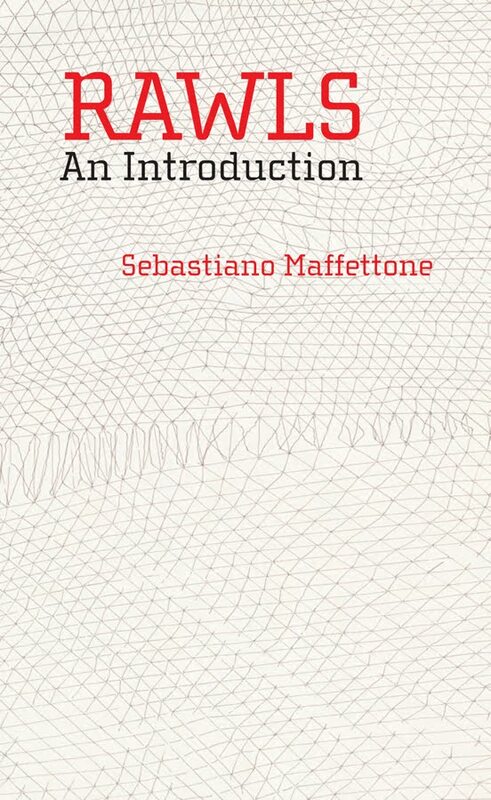 In this illuminating book, Sebastiano Maffettone gives us a complete, coherent, and compelling picture of Rawls′s leading ideas: his liberal–egalitarian theory of justice, his ideas about legitimacy in a pluralistic democracy, and his account of the moral basis of global politics. Maffettone understands that the focus of Rawls′s work shifted, but he sees the deeper continuities in Rawls′s emphasis on the priority of the right and his distinction between the justice of a society and its capacity to elicit the willing support of its members. The book casts a powerful light on Rawls′s work, both clarifying his ideas and explaining their plausibility." Joshua Cohen, Stanford University. "This is for its size the best introduction to all of Rawls′s major works available. It is also a significant work of scholarship in its own right, with an especially strong emphasis on the continuity of Rawls′s thought. Maffettone′s acumen, expertise and dedication to his subject are in evidence on every page." Leif Wenar, King′s College London.